One of the many reasons to have art in our lives surely is to make us experience that which we otherwise might not have had the chance to experience. For me, this video does just that. The camera, the musical score , the ‘human butterflies gave me the taste of a beautiful experience that would never – ever – otherwise come my way. 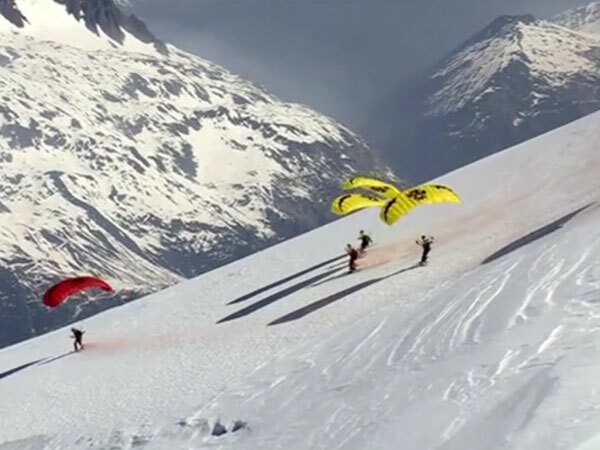 Speed Riding Mont Blanc from Didier Lafond on Vimeo.